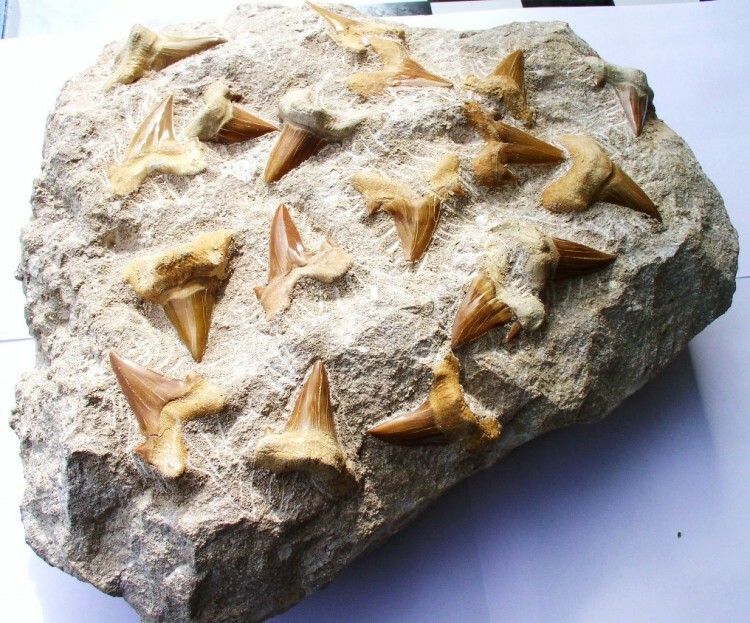 Sharks are the perfect killing machine and have changed very little over millions of years. 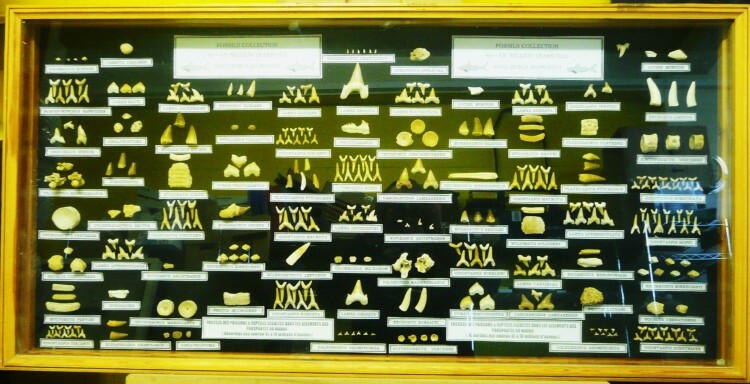 You will find a variety of different shark teeth represented here. 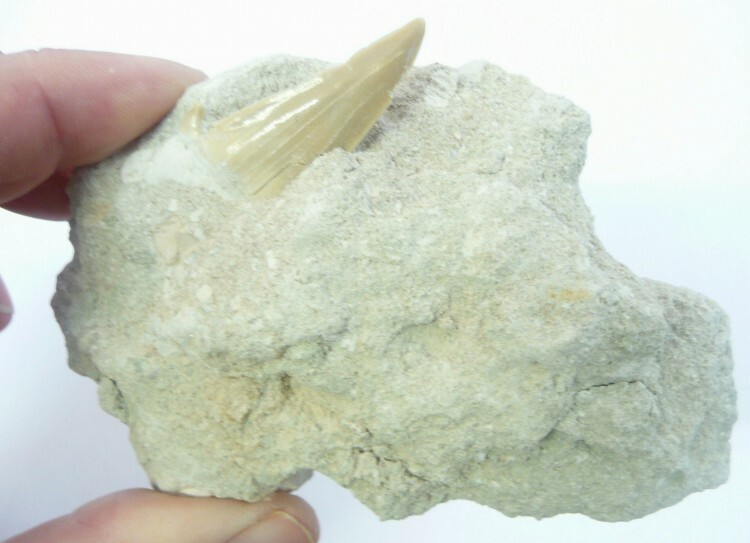 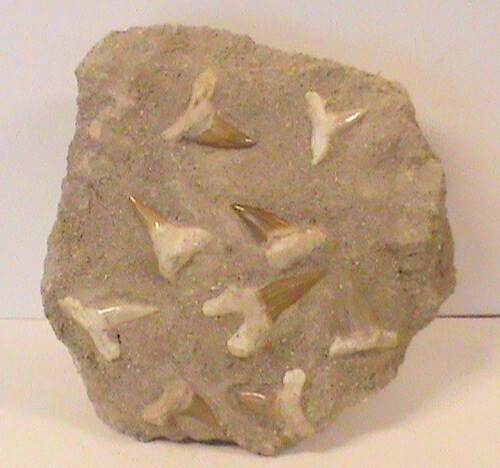 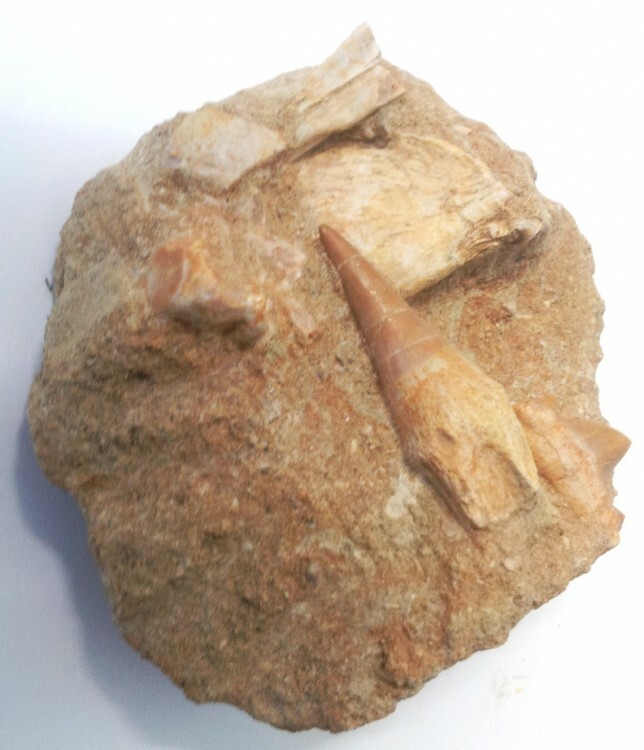 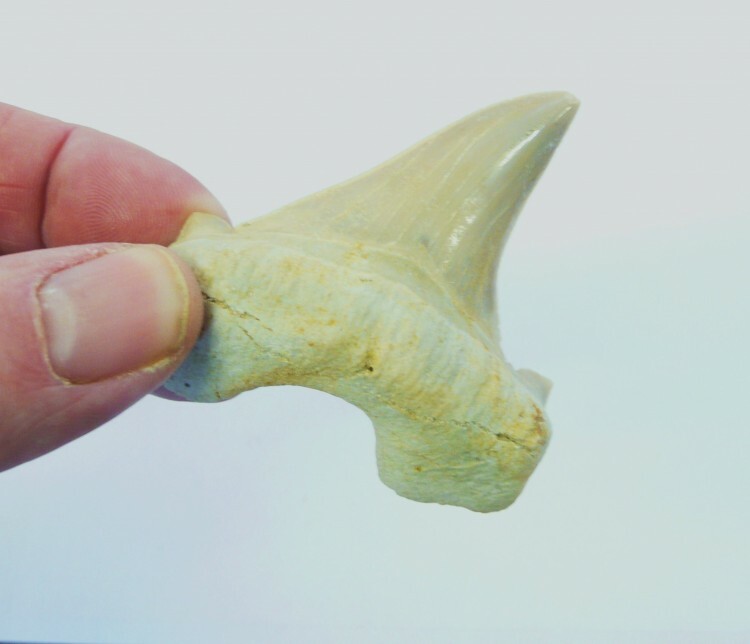 A sandstone matrix block containing numerous Otodus shark teeth, from Morocco.